This topic contains 1 reply, has 2 voices, and was last updated by John R 3 years, 2 months ago. 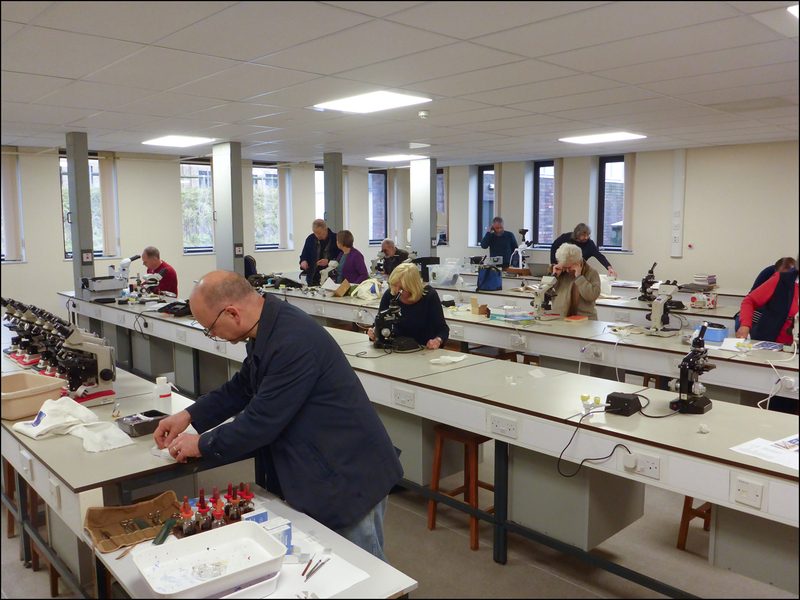 Biological Sciences, Durham University, Stockton Road on January 23rd, 2016.
identify species with greater confidence. microscope it would be a good opportunity to get advice on how best to use it. laboratory meeting. If you have any suitable material please bring it along. Also let us know if there are particular topics you would like to see covered. Thank you to Keith and Val for organising an excellent meeting. Thanks to Paul Forster for the attached photo.